Tea-time trolley dashes have helped raise £843.78 for Bay Hospitals Charity’s Bayb’s Maternity Appeal. The donation has come from the Co-op Local Community Fund after stores in Ainslie Street, Harrell Lane, Oxford Street and Roose Road, Barrow, along with Barrow Co-op Funeralcare, selected the charity as their local cause. 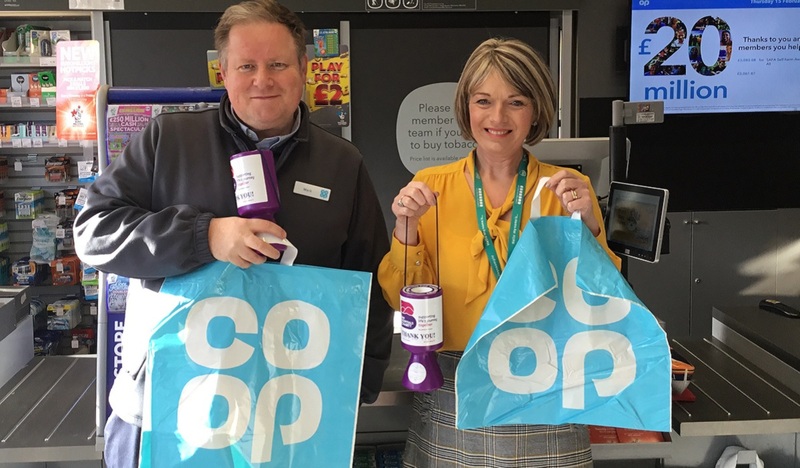 1% spent on selected own brand products bought in store by shoppers who are Co-op members, plus money raised from the general sale of carrier bags, goes into a local community fund pot. 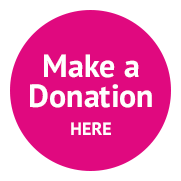 Members have the option of going online to choose Bay Hospitals Charity over a number of other local causes the scheme is supporting to receive this money. Any unspecified funds that are then left in the community pot are shared equally among all causes at regular intervals. Bay Hospitals Charity will be supported by the scheme until 27 October 2018. Although the Bayb’s appeal, which is funding “extras” for the new South Lakes Birth Centre at Furness General Hospital, closes at the end of March, community pot funds will continue to go to maternity care for items that, as in the case of the Bayb’s appeal, fall outside the remit of what the NHS is able to fund. The supermarket chain’s four Barrow food stores will also be supporting the Bayb’s appeal and maternity in other ways too such as gifting items for raffles. “It’s great that Bay Hospitals Charity has been selected as one of the local causes to benefit from the Co-op Local Community Fund, especially as the Bayb’s Maternity Appeal has been able to receive the first donation from it. Raise money as you shop at no additional cost to you!